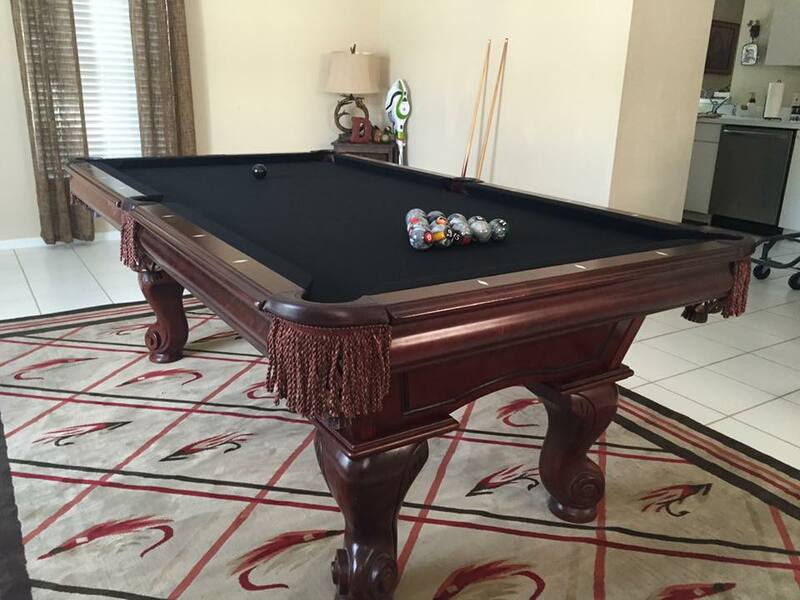 Complete Professional Pool Table services from re-felting, slate leveling, slate seaming, professional crating to be moved, moving services and pool cue repair. 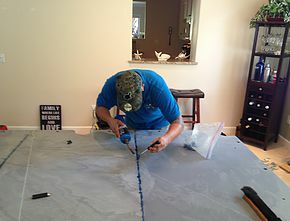 Professional Slate seaming & repairs. 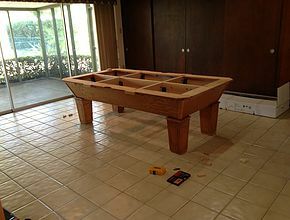 Complete assembly, disassembly or re-assembly of your pool table. 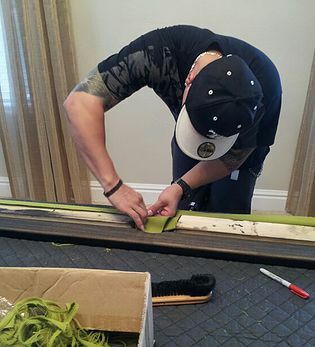 Only the best materials and craftsmanship are used in re-felting your pool table. 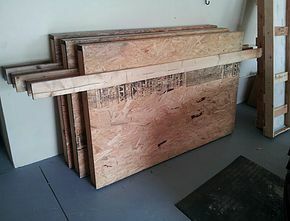 A wide variety of colors to choose from. Great job guys! 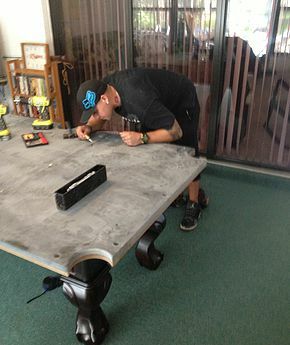 Best service, best price! Table set up and good to go in about an hour and a half!